With one purchase of a pack 30 passes, you can receive the first ever divine mare, Mist. 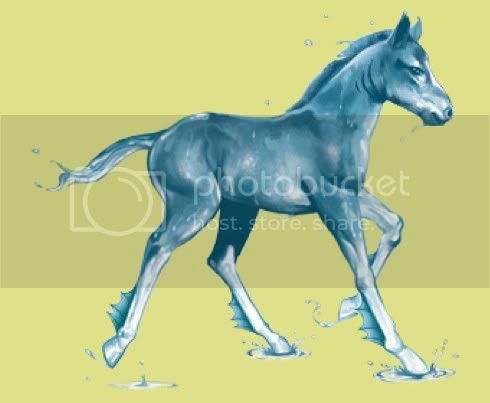 This horse can reproduce with a Snow horse to produce an Ocean horse. The skills will be passes on to the foal, but the top skill will change each day. Unlike unicorn breeding, there is no specific time to breed the Snow and Mist. However, the Mist can only have one foal; neither Mist nor the foal can be sold.